There are big tractors, and then there are massive tractors like the “Big Bud” 16V-747, the “Big Roy” 8WD Model 1080, and the AGCO Challenger MT975B – considered by many to be the three biggest tractors in the world. 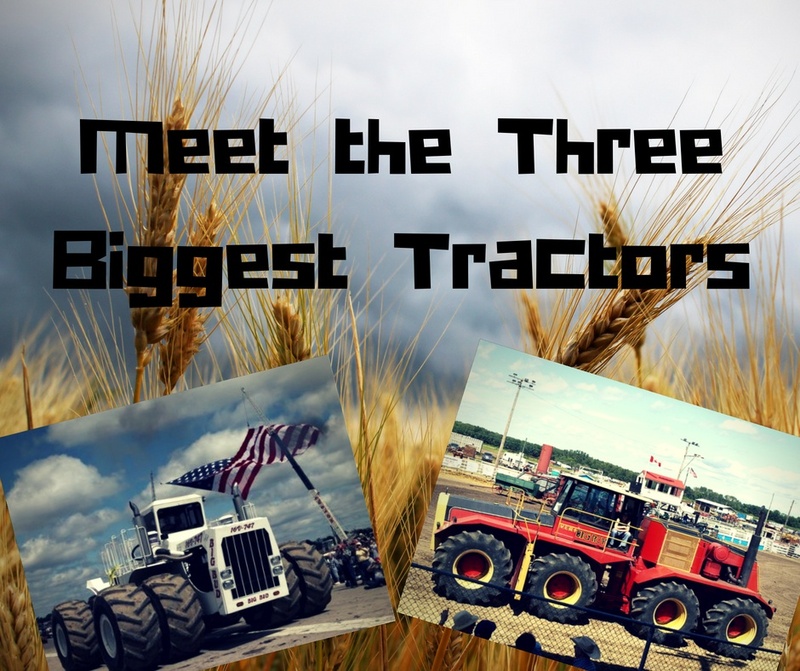 Find out the capabilities of these massive tractors and how they are used. CTLs, SSLs, and Compact Utility Tractors: Which is Best? 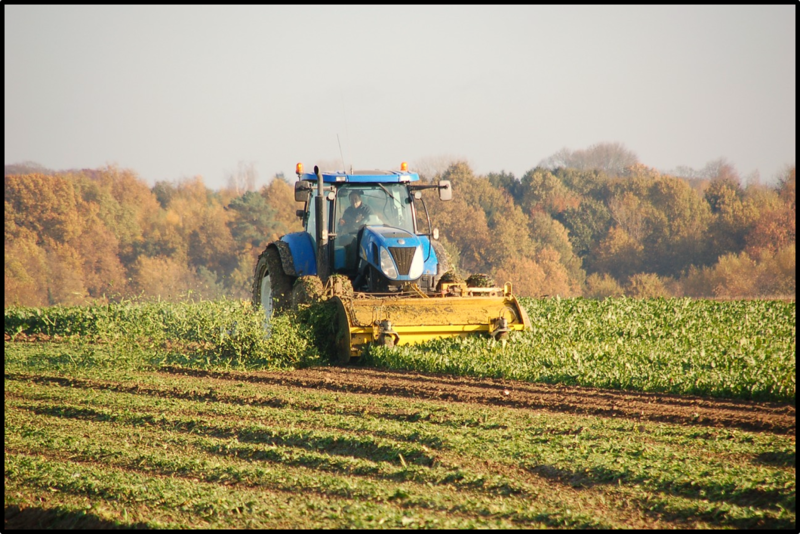 In this Shop Talk Blog post, we are going to address some of the most commonly asked questions about tractors -- some serious, some not so much. Do you know why the rear tires on a tractor are so large? How about what tractor was used on the television show Green Acres? What tractor is the largest in the world? Read on to find out!